I was lucky enough to get to experience their salon services at Her Conference, where I got my hair done by one of their awesome hairstylists. I actually recorded some clips of the conference and the Ulta Beauty Bar, along with a haul of all the goodies that I received from Ulta Beauty. So, make sure to check out the video at the end of the post! I'm obsessed with the hairstyle that was done on me. After a quick chat with the super friendly hairstylist, we decided on the look we were going for and I was so happy with how it turned out. 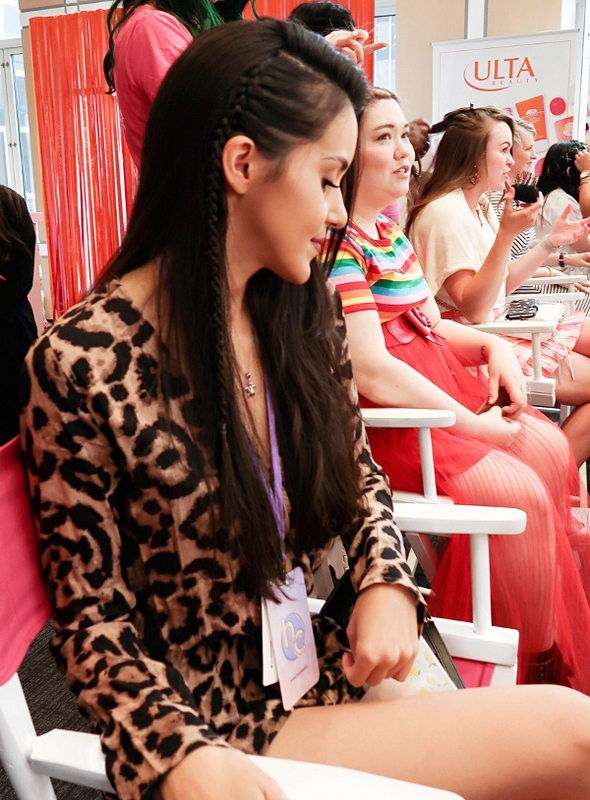 Throughout the conference, I also spotted so many cool hairstyles and makeup looks that some of the other girls got done. I really had such a great time at Her Conference. From the informative panels with very talented speakers to my makeover at the Ulta Beauty Bar and all the wonderful goodies I received, it really was an amazing and inspiring weekend. 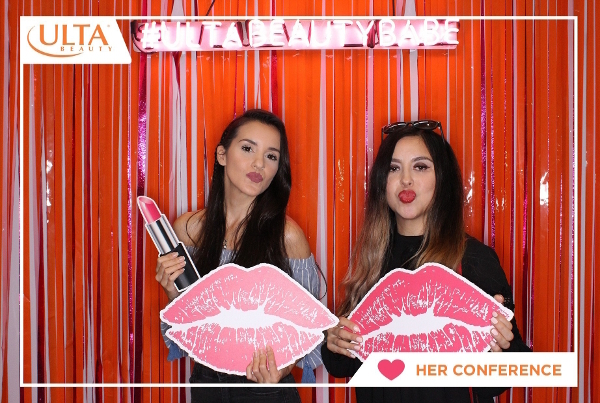 I hope you guys enjoyed getting a glimpse into my weekend at Her Conference and seeing all the cool products I got from Ulta Beauty. If you're interested in any of them, you can find them in stores and on their website!